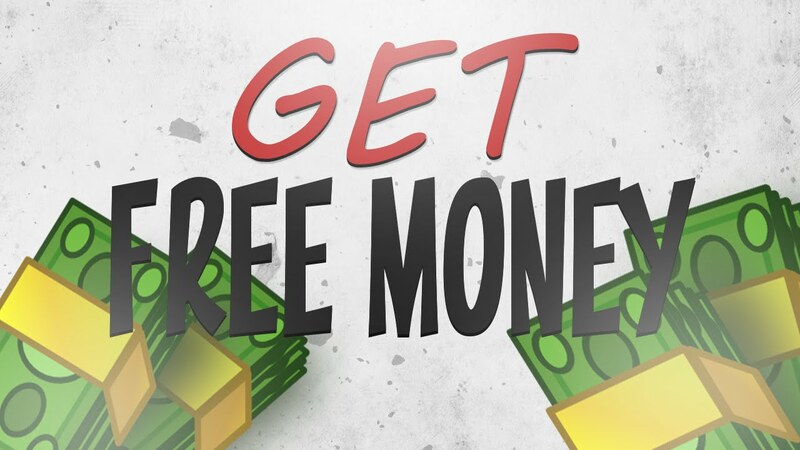 FREE $5 TO YOUR PAYPAL SAME DAY! PM me on Facebook for the link - you must be my friend in order to get the payout. No catch AND if you have any issues I'm your contact so no need to worry about it not working!